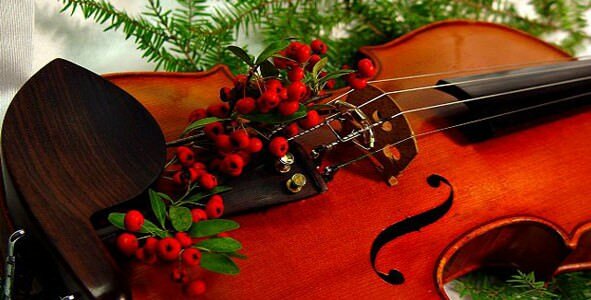 Opus 1 is excited to have another performance of our violin ensemble at the Holiday Party. Please fill out the following form to signup to perform. There will be two rehearsals prior to the party to help everyone prepare. Your teacher will have the sheet music for you or you’’l have received an email. Please talk directly to your teacher to begin preparing for the first rehearsal on Saturday, December 8. We'd like everyone to please attend both rehearsal dates. If you cannot, we understand. Please check the boxes for the dates you can attend. Thank you! Please click here to return to the signup form.